DJI is driven by a desire to push the boundaries of what’s possible. 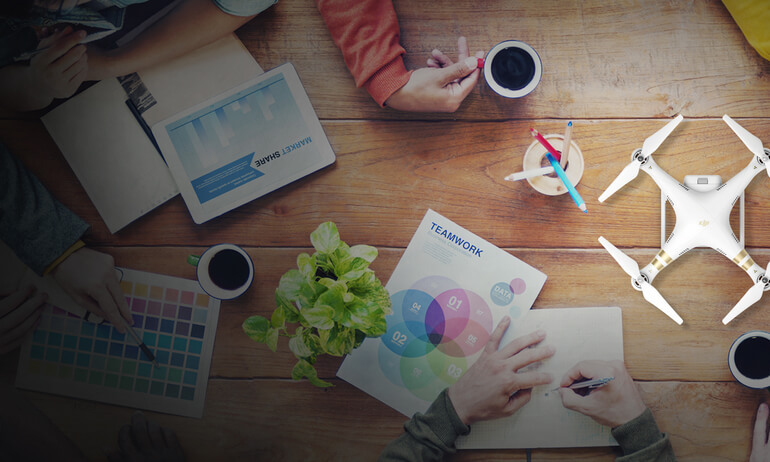 We do this by always striving for excellence when innovating cutting-edge technology. To continue doing this, we believe it is essential to give people a chance to dream big and an opportunity to turn that dream into a reality by having access to good education. Therefore, we work to inspire and facilitate for young people to pursue a career in science, technology and engineering. 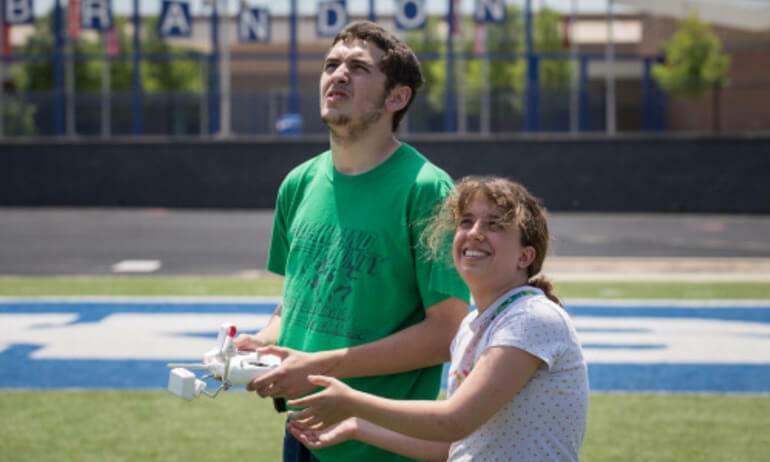 Educational institutions using drones for a good purpose enjoy a 10% discount. At DJI, education and research are at the foundation of everything we do. We know the value of supporting educational institutions, and we are always excited to see the ways our technology is being used to inspire the next generation of scientists, engineers, artists, and explorers. 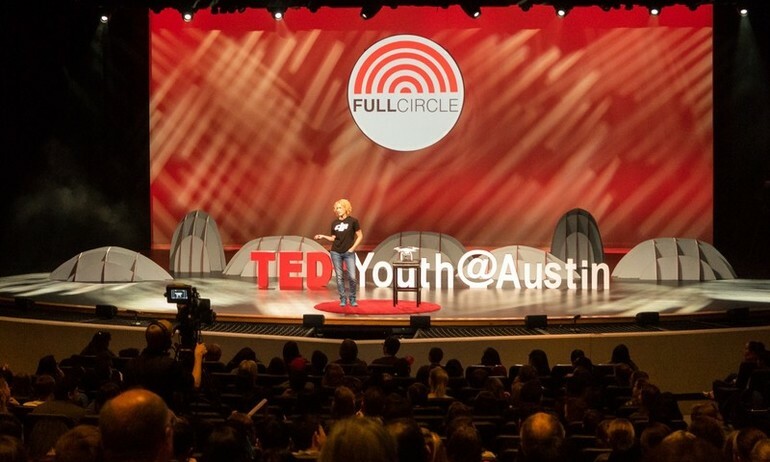 DJI’s Stacy Garlington, Events and Product Experience Specialist, recently appeared at a TEDxYouth event held at Westlake High School Preforming Arts Center in Austin, Texas, U.S. 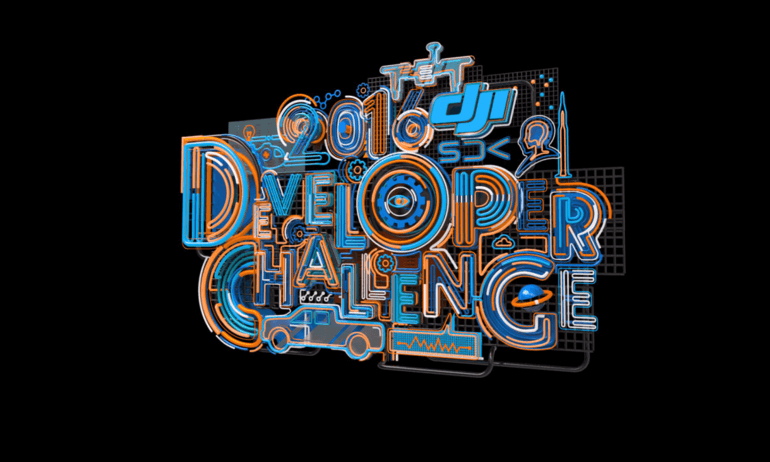 The 2016 DJI SDK Challenge is an opportunity for talented people to collaborate with industry-leaders to create a search and rescue system for the future. 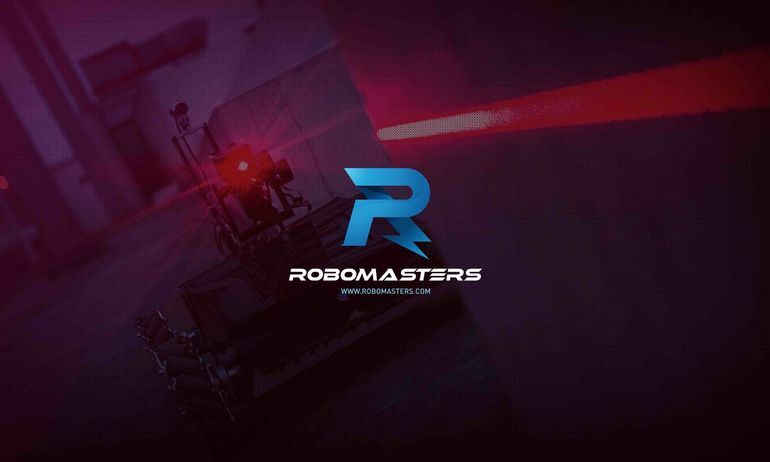 RoboMasters is an annual robotics competition for teams of aspiring engineers to design and build next-generation robots for completing difficult tasks and hand-to-hand combat. In an effort to preserve Peru's archaeological sites indefinitely, archaeologists work to recreate the dig sites and ancient buildings digitally using 3D mapping technology and help from DJI's Inspire 1.